Start taking classes at Encompass Wellness Studio and other studios! Encompass Wellness Studio exists to inspire everyone to live to their greatest potential in health and wellness. We are a brand new locally owned Community Yoga, Meditation & Fitness Studio that not only focuses on fitness but more importantly, mental health. This is a safe space for you to grow - whether it be in personal growth, healing, or meeting your fitness goals. It is truly beneficial to work from the inside out, mentally to get the results physically. Self-care is number 1, and we offer a variety of classes that will help you decide which fit is right for you. Our highly certified instructors specialize in Yoga, Prenatal Yoga, Meditation, Sound Baths, HIGH Fitness, Barre, Pilates, TRX Suspension Training, Circuit Cardio, Phunk Fit and Twerq classes. 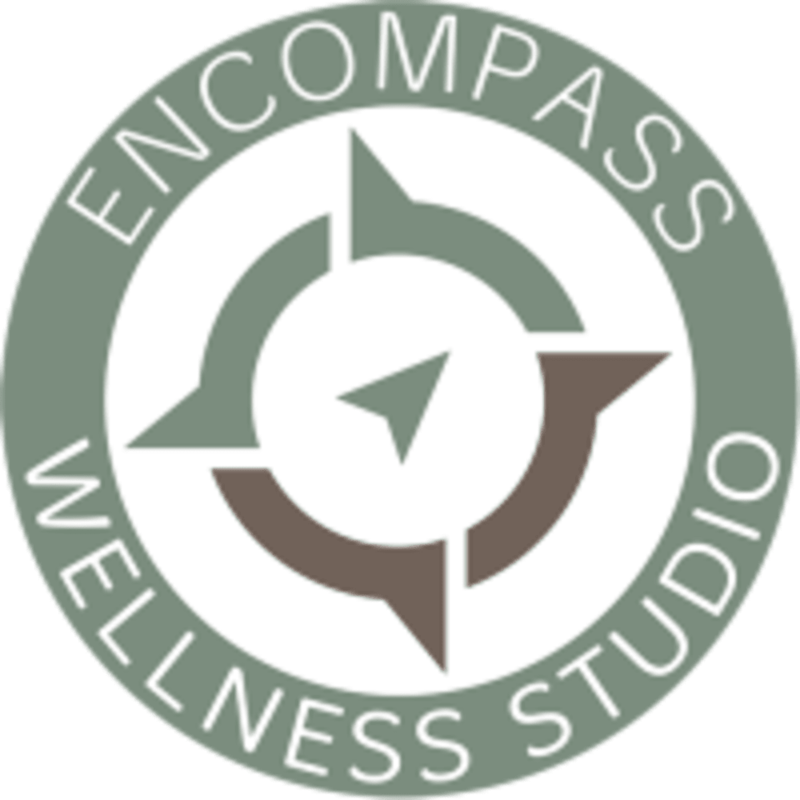 Encompass Wellness Studio is located at 7817 S. Highland Dr Suite A in Cottonwood Heights, Utah. Absolutely loved this class on every level. Lina’s classes are always the best! Super challenging, fast vinyasa flow with long holds of postures near the end. Definitely pushed me to stay focused and go deeper! Cicily is amazing! She has such high energy and is the sweetest! I left feeling good! It was challenging and fun. I love Jessica’s classes. Each class is different and themed. I always leave feeling refreshed! A great way to unwind and calm my mind. I love the Sunday class at it starts my week off good.